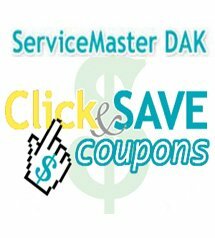 You are here: ServiceMaster DAK > Blog > Happy Easter! 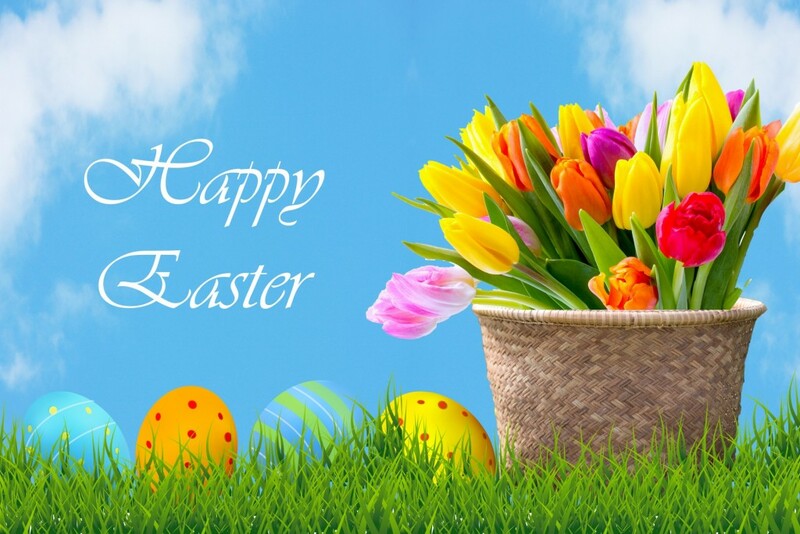 If your Easter celebration has left your carpet and wood floors a mess, you may need to call ServiceMaster DAK for help. Call us at 847-564-0204 to schedule an appointment.